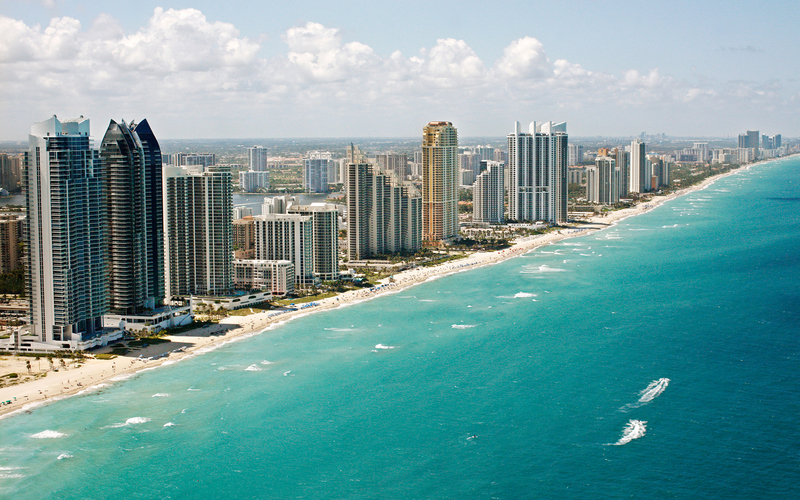 Well I’m off to Miami this week to build an K12 Academic Portal. This is my fourth academic Portal in two years. The trend appears to be that academic institutions want to establish collaboration and communication mechanism that enables them to reach out to parents, communities and link students with virtual classrooms. For the students Portal technology is cool since it enables them to build a personalized view of their school that enables them to communicate with others and work virtually on assignments. For teachers, the benefits include virtual classrooms that contains lesson plans, outcomes, assigments and listings of students by class. This sort of functionality is also available for the student. How is this provided? Microsoft Class Server which integrates with SharePoint Portal Server 2003. For parents, they now have a direct link to teachers and visibility to their childs academic progress. In the case of the Miami portal, the solution will consist of SharePoint Portal Server, Class Server, Live Communication Server and SQL Server. I’ll customize the Portal with the usual branding, search and breadcrumb modifcations…but will also apply an Information Architecture I have developed over the years from working with other institutions. Beyond this customization there is the Class Server specific work that requires the creation of classrooms (WSS Sites) and some other misc work. Once the project is complete in a few weeks I’ll write a blog that covers the work and provide screen shots.